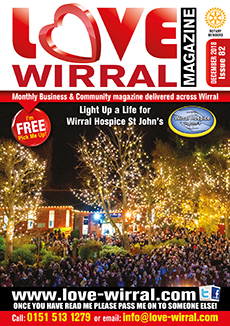 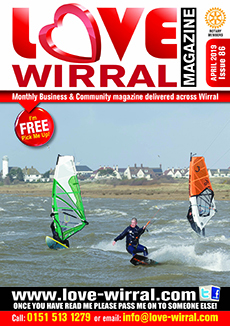 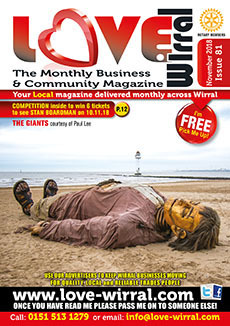 Welcome everyone to 'Love Wirral' the monthly business and community magazine. 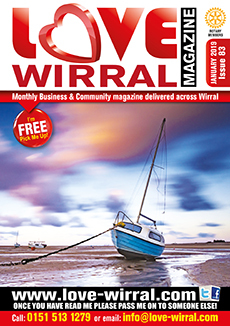 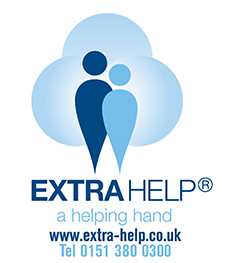 In this magazine we aim to help businesses by advertising to a wider target at low affordable costs with NO monthly contracts, as we all know running a business is not for the faint hearted, especially in our current financial climate! 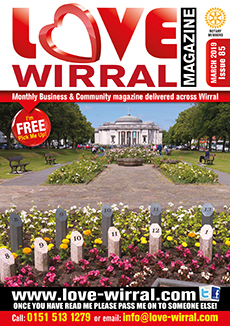 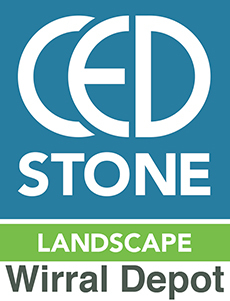 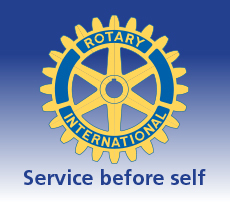 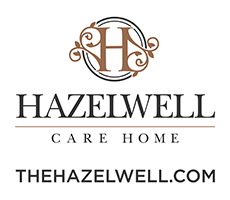 So if you either have a business that needs a boost in advertising and sales or have an article you would like to share such as an important events in your area and community, then email or contact one of our sales team. 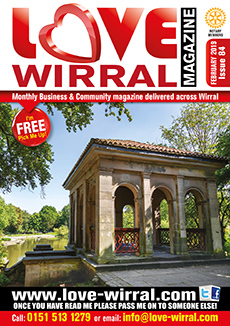 To advertise in our monthly magazine or sister magazine Love Chester, share an article you have or even tell us about forthcoming events you would like everyone to know about, then call or email us on: 0151 513 1279.